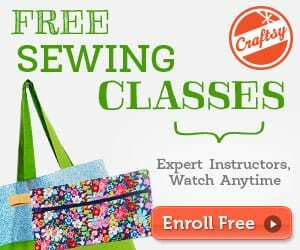 Most garments you sew are going to need some kind of hemline, and there are lots of options to choose from on how to achieve that. 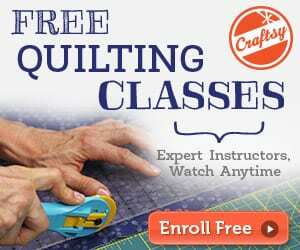 Many of them depend on the type of fabric you are sewing. A knit fabric would require a different approach than a wool or a chiffon for example. Often the type of hemline is dictated by the weight of the fabric. In today’s example, we are looking at the narrow hem. This would be more suitable for light weight fabrics with no stretch and can often be found on gathered skirts, circle skirts and anything where a stiff or wide hem would interfere with the hang of the skirt. 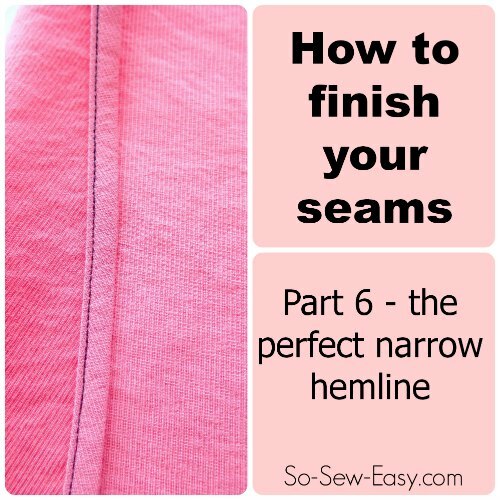 Read more about how to sew the perfect narrow hem here.